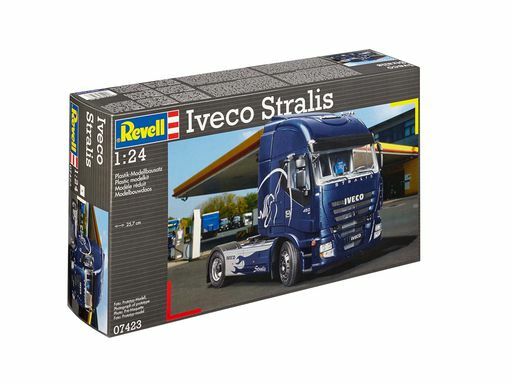 Revell Germany | modeltrucks25 | Fotki.com, photo and video sharing made easy. Credits to Hector Teixeira for providing the instructions scans. With credits to Geert Diet for providing the scans. 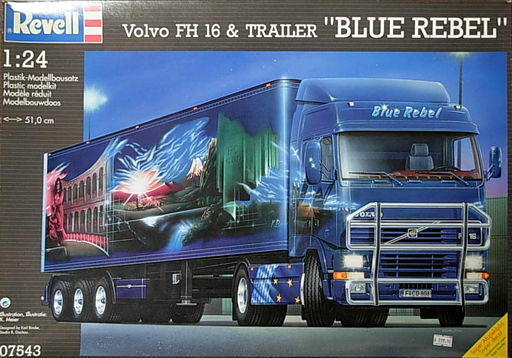 Instructions and a decalscan of Revell's Volvo F12 Globetrotter. 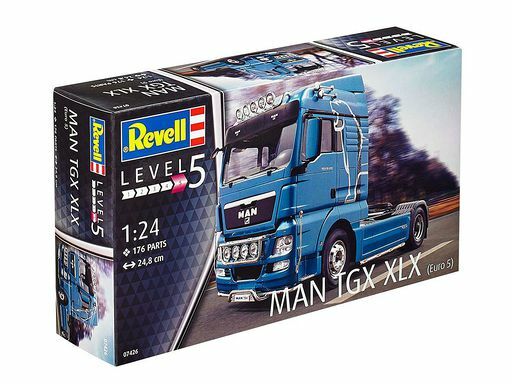 Instructions of Revell's red version of this single drive tractor. Credits to Brendan Hale for providing the scans. 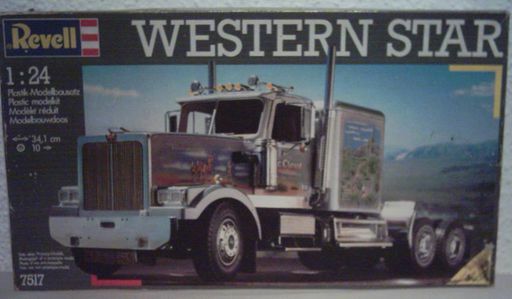 07410 Peterbilt 359 "Trucks of the World"
Instructions and a decalscan of Revell's Peterbilt 359 'Black Magic'. 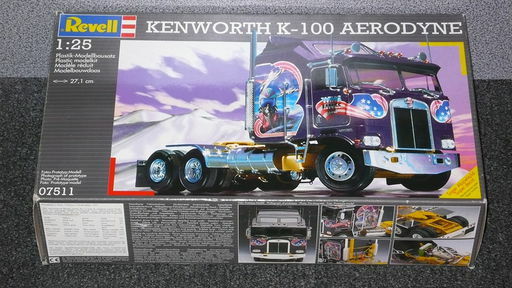 07413 Kenworth K100 Aerodyne "Trucks of the World"
Instructions and a decalscan of Revell Kenworth Aerodyne cabover. Instructions and a decalscan of the original DAF 2800. 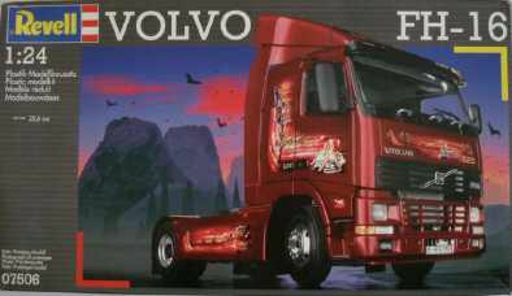 Instructions and a decalscan of the DAF 3300 with a canvas body. 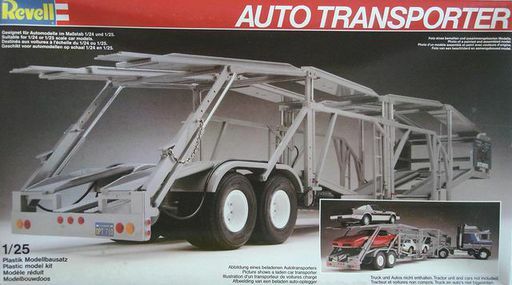 Instructions of the Peterbilt 359 and cartransporter trailer. 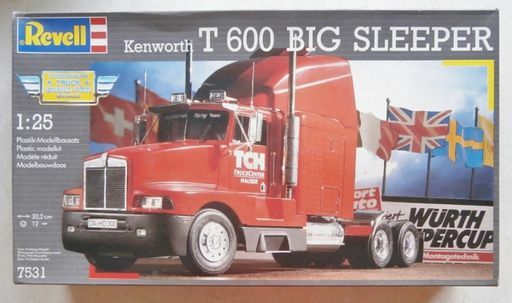 Strangly enough the Revell catalog of that time also listed this trailer with their Kenworth K100 Aerodyne with the same kitnumber. 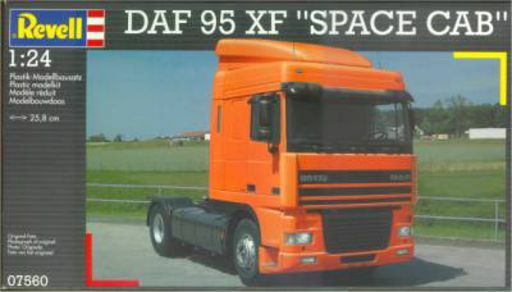 Instructions and a decalscan of the DAF 3300 tractor in demo colors. Credits to Dennis Gemmeke for providing the content pictures. 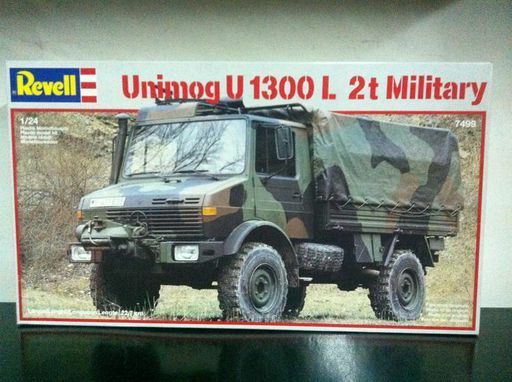 Once listed in a Revell catalogue but it never got released and the 07438 kit number is used for the Unimog Winterdienst kit. Boxtop, contents, instructions and a decalscan of this very hard to find kit. 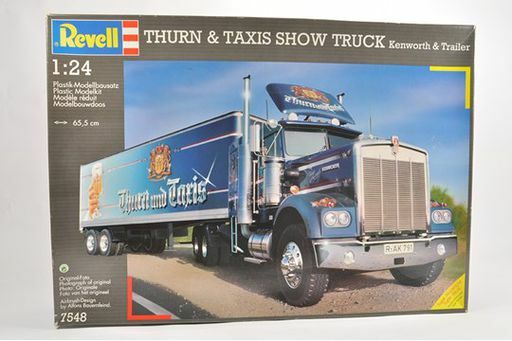 Instructions and a decalscan of Revell's rare but totally inaccurate Marmon. 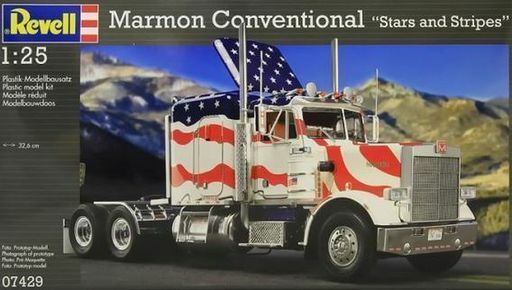 Actually it's just their Peterbilt 359 with a Marmon-like hood. 07466 Volvo F12 Globetrotter "Trucks of the World"
07467 Mercedes Benz 1628S "Trucks of the World"
Instructions and a decalscan of the Mercedes Benz 1628S daycab tractor. 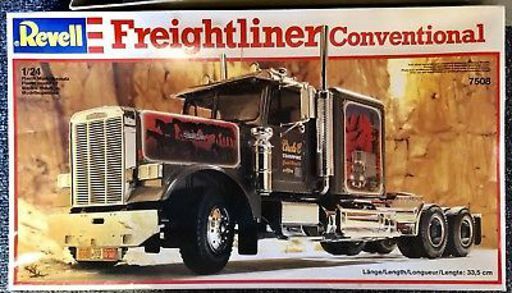 Instructions and a decalscan of Revell's re-issued cabover with different decals. 6-axled tanktrailer based on a real trailer running for J&H Oil Company in Michigan. 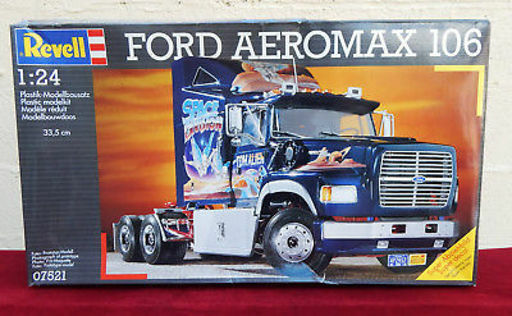 Instructions and a decalscan of Revell's version of Italeri's Ford Aeromax 106 as in the 'Far West trucking' combi-kit. Credits to Ruston Ellsworth for providing the scans. 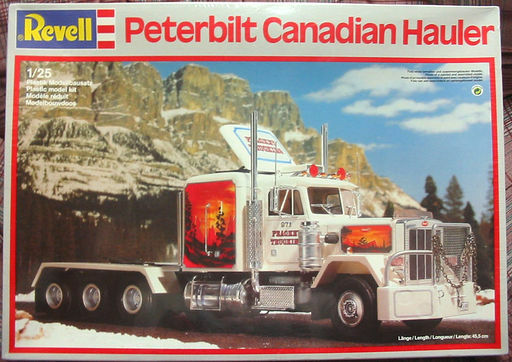 Instructions and a decalscan of this heavy haulage Peterbilt. The actual truck had a Cummins KTA 6-cylinder engine but has been re-engined with a Caterpillar 3406 6-cylinder. 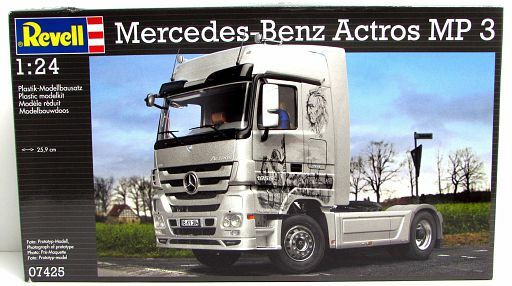 Instructions and a decalscan of this Mercedes Benz 1857 Actros. With credits to Ziga Selcan for providing the scans. 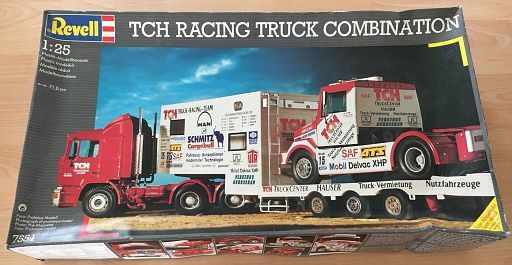 Instructions and a decalscan of this racetruck driven by Steve Parrish or G. Mekle. Credits to Geert Diet for providing the scans. Credits to Ziga Selèan for providing the scans. 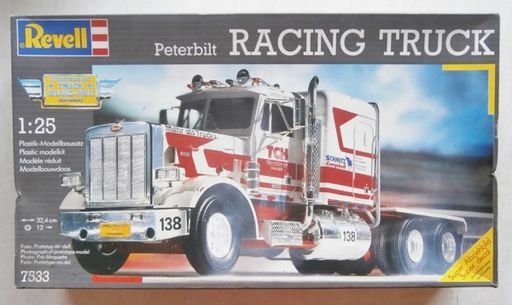 Instructions and a decalscan of the famous Peterbilt 'Can Do' towtruck. 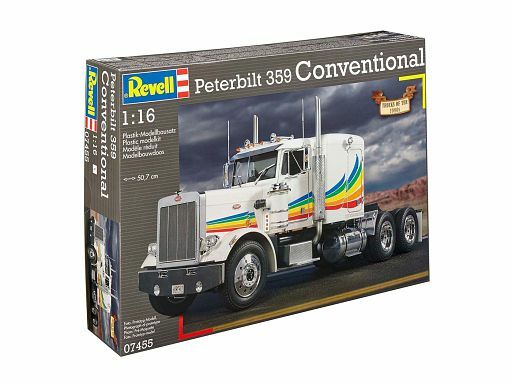 The actual truck is a Peterbilt 379 shorthood with a Caterpillar 3406E engine while Revell used their Peterbilt 359 kit with standard Cummins 6-cylinder. Scans kindly provided by Ruston Ellsworth. Credits to Geert Diet for providing the instructions scans. 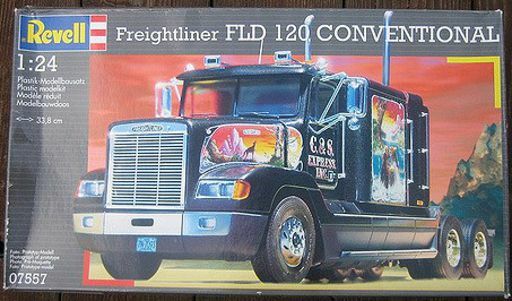 Instructions and a decalscan of the big Ford conventional. 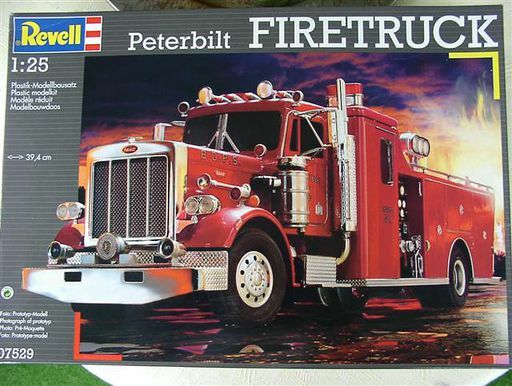 Instructions and a decalscan of this fantastic truckkit of the 1950's. 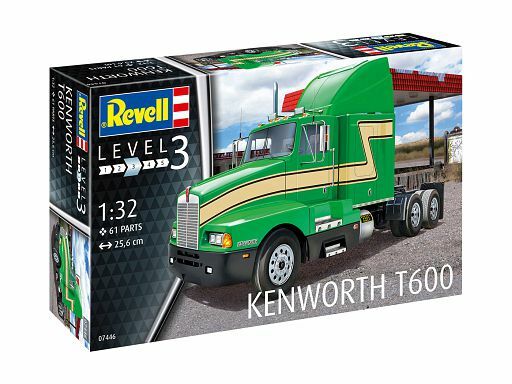 Instructions and a decalscan of the Kenworth W900 conventional with dumpbody and a small drawbar dumper. Instructions and a decalscan of Revell's beautifull Krupp from the 1950's. 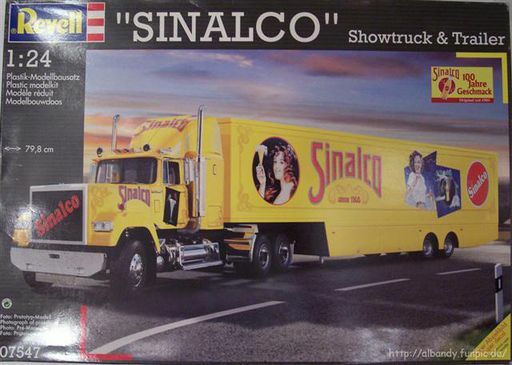 Instructions of the Iveco tractor with Formula 1 racing trailer in Ferrari livery. Credits to Brendan Hale for these scans.